If you are keen to improve your English why not venture further afield than the usual suspects of London and Brighton. Scotland is the perfect place to have an adventure and improve your English language skills all at the same time. And in February and March Cactus is giving you the opportunity to do just that – win a language course abroad! English Language Course in Scotland to be Won! Cactus is offering the chance to win a language course abroad. 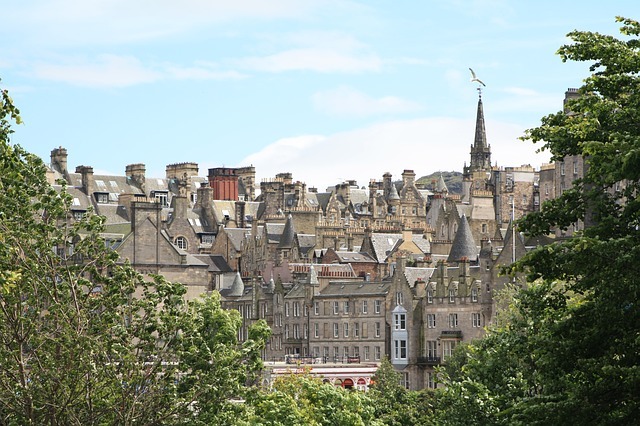 Win one week of General English (22.5 hours) in either Glasgow or Edinburgh, including one week of host family accommodation on a half board basis. This competition runs between 1st February to 31st March 2017. Please see here for our terms and conditions. Scotland is a small but proud and unique country, with a great many adventures to offer any visitor. Its history and natural beauty are two of the keys reasons that many people go back time and time again. Set amongst the backdrop of Edinburgh Castle, the city of the same name is the perfect place to step back in time and appreciate the history of this great country, and Glasgow offers fantastic night life and a vibrant cultural scene. GSE is our long established language school in Scotland, and together we are offering 22.5 hours of English language tuition over one week, alongside accommodation in homestay on a half board basis. Simply sign up to be entered into this fantastic competition.